Fresh Thinking For Forgotten Food: Ariston sets out to tackle food wastage! The Middle East region faces one of the largest deficits between food production and population needs. A new study has revealed that more than one trillion dollars’ worth of food goes to waste in the Middle East each year. According to the study by YouGov earlier this year, Saudi Arabia alone, accounts for an estimated economic impact of $13.3 billion per year from food waste, while in the UAE, 40% of the country’s total waste is derived from food. 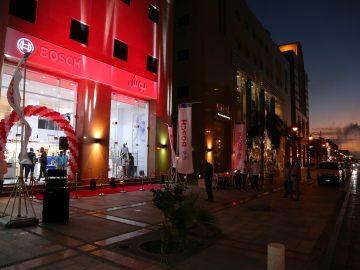 As the region faces the largest deficit between food production and food needs of the population, Ariston is raising awareness on the challenge and promoting positive ways in which we can all make a real impact in our homes. Moreover, innovation can play a key role in food waste reduction. This can be through leading-edge refrigeration technology, such as Ariston Monodoor Fridge & Freezer that can extend the shelf life of fresh ingredients, or by optimally freezing foods, or by using smarter storage systems that make it easier to organize and find the foods that need your attention. 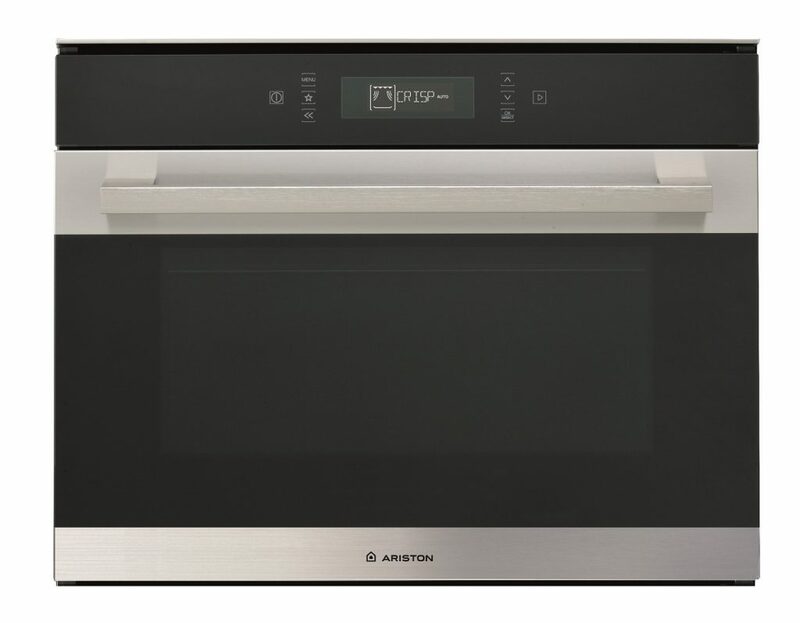 Similarly, using the Ariston new Combi microwave oven makes it easier to cook with or reheat foods and this can be key to encouraging us to look more favorably at the potential of leftovers. Ariston’s latest upright fridge and freezer features a range of innovative technologies, including Humidity Control that ensures optimal food preservation conditions to keep food fresher for longer. The Ariston fridge and freezer supports you everyday to take care of those you care for most and provide healthy, nutritious meals. 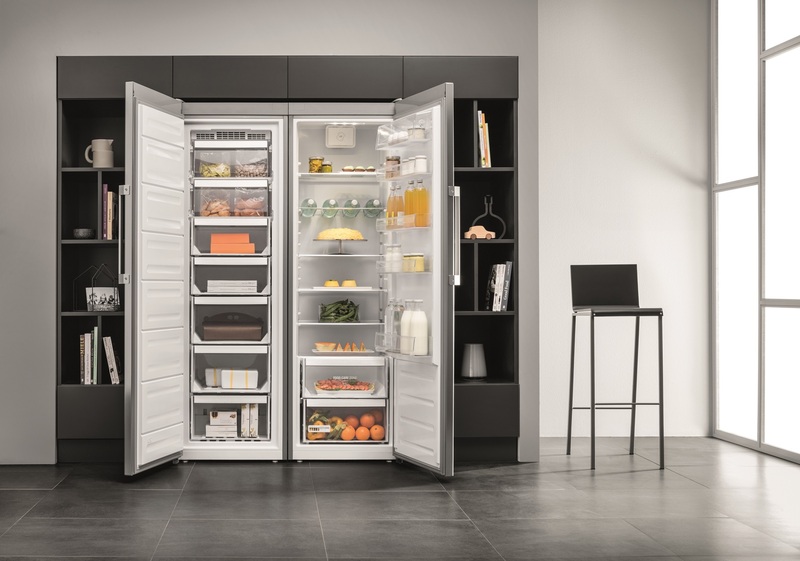 Whether cooling or freezing – the new Ariston upright fridge and freezer make it effortless to preserve all the freshness, flavour and nutritional value of the stored food. The appliances feature an innovative air circulation system that makes it easy to precisely create the conditions needed to care best for different food types. Monodoor freezer and fridge is a side by side solution to store your weekly groceries and flexibly organize all the available space. This is the ideal space to best preserve big quantities of food of any dimension, to preserve freshness and nutritional values of food thanks to the synergic action of the innovative cooling technologies. 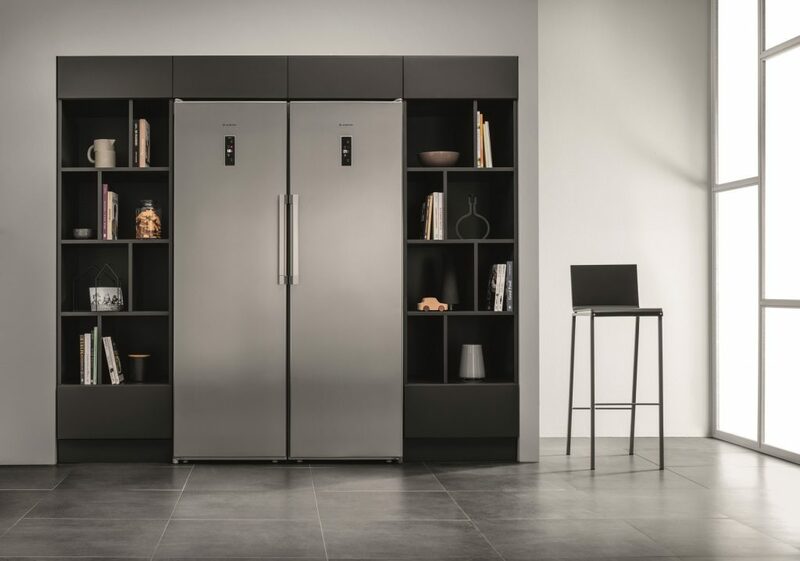 Two monodoor appliances coordinated in every detail, for a perfect aesthetic harmony. In the Ariston upright freezer, cold air circulation enables a No Frost system that prevents frost build up for an easy defrost of the freezer – saving time and effort. No Frost also actively cares for food by creating the best preservation and storage conditions. The Ariston upright fridge also has a Food Care Zone that is kept at a lower temperature than the rest of the interior. This dedicated compartment maintains the ideal temperature for the storage of the most delicate foods, such as meat, fish and dairy products. This simple and elegant approach makes it easier to keep food safe and fresh for longer. Ariston’s new combi microwave oven is the perfect choice for quick fat-free cooking that preserves all the nutrients of the food. Equipped with multiwave technology, the microwaves are emitted into the space from two entry points at different times, distributed in every direction, bouncing on the walls. The movement means the microwaves reach every part of the food for more uniform cooking, heating and defrosting, reducing time as well as energy consumption. The combi microwave oven is also equipped with Dynamic Defrost. 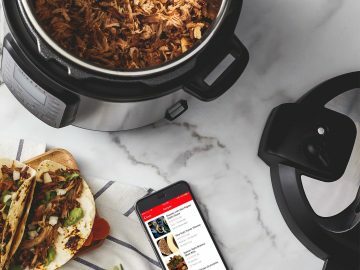 You can just indicate the type of food along with its weight, and the oven will automatically calculate the time needed by using multiwaves system to guarantee uniform defrosting. Furthermore, the oven has a ‘Dynamic Crisp” feature that uses the multiwave technology and the grill to quickly reach the most suitable temperature for browning, making your food crisp and delicious. Alternatively, the ‘Dynamic Steam’ maintains the nutritional values and vitamins thanks to the gentle cooking of the steam.